I haven’t done enough, written enough, lived enough, or loved enough. I’m glad that I haven’t – because ‘enough’ connotes no more to come. There is too much left for me to do, to write, to live, and to love. Life’s magic elixir might be laughing, caring and sharing, and loving. I’m so blessed with family and friends, and the joy of never having felt to be invisible. I have never been a laureate. Nothing I’ve done has become a grandiose landmark. Yet the love of those around me has been my enormous treasure. Another part of my treasury is my home. I also believe, and have stated many times before, that where we live contributes to our happiness. My backyard is the front range of Colorado’s Rocky Mountains. Its beauty has made me grateful. It has been this place on the planet that has gifted me with its loveliness. So I can offer no more than my words of praise. Morning’s face spans the continent. Night’s star-freckled sky is abandoned as sunshine approaches. Day’s pulse inspires silence with its cadence. My awakening is beside the mountain’s strong shoulder. Banking against the panorama’s solitude, I wake. Rockies echo an everlasting, ever-changing universe. Foothills ruffle their taut passion. Within the globe’s cathedral a moment pauses. Pine’s redolent intoxicants mixes with the crisp air’s breath. I live under a treetop canopy. With bowed limbs and intricate finger sprigs, it inhales. Blazing mountain pigment designs the color of tranquility. Contemplation gives time for random words to coalesce. Wisdom is a romanticized edition. For darkness and light step through my trajectory. During each animated click of time we are registered. I ask the myth of belonging – are we synchronicity, or coincidence? From my balustrade of jagged peaks, I examine my sturdy playground. My ledge allows me an ethereal view. I am centered where infinity wears its smile. Belonging is why trails were invented. Please check out my poetry in a collection called Wet Violets, Sappho’s Corner Poetry Series, Volume 2, Edited by Beth Mitchum. Books are available through http://ultravioletlove.com and Amazon. The latest volume, Roses Read, Sappho’s Corner Poetry Series, Volume 3, will be published and available this month. 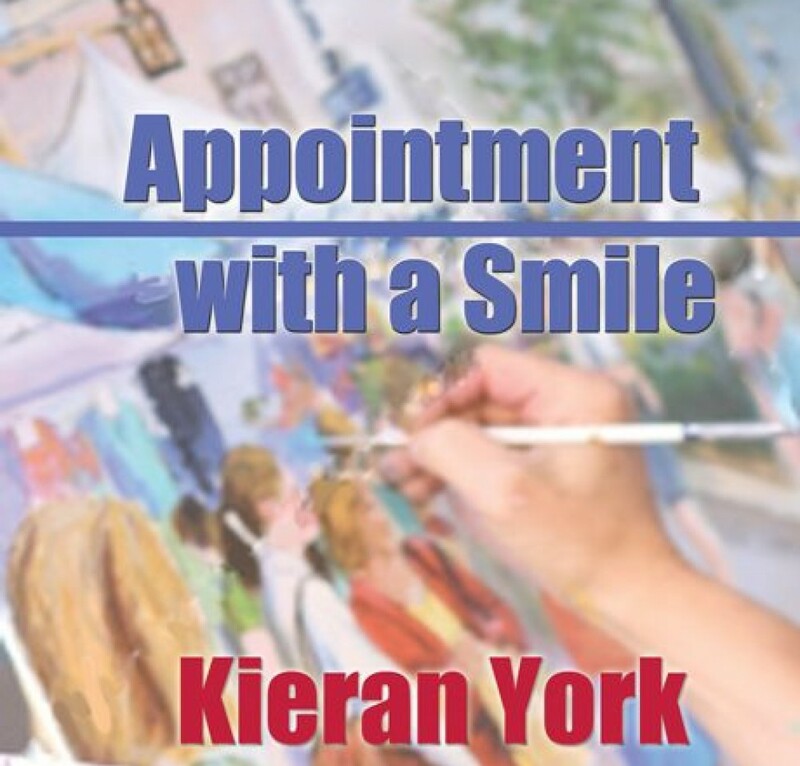 If you’re interested in romantic fiction, please check out Appointment with a Smile by Kieran York. Books are available through www.bluefeatherbooks.com. Or order through Bella Book Distribution for books or e-books. Books and Kindle e-books are also available through Amazon. This entry was posted in Uncategorized and tagged Bookmark the Permalink [https://kieranyork.com/2013/1/14/rocky-mountain-utopia/] lesbian blog, lesbian literature, lesfic literature, lesflic poetry, literture. Posted by Kieran York. Bookmark the Permalink Kieran York. Poetry by Kieran York., poetry by Kieran York. Bookmark the permalink. …p.s. and i do mean beautiful Kieran, thank you! Thanks Kieran! You are sorounded by beauty how can that not be an inspiration? I love to read your writing. Thank you for your kind words, Donna. They mean so much to me, my friend. You are teaching me 21st century poetry. Thanks for that. Marguerite, thank you so much. One of the most rewarding things I ever did was teach. So your words make me feel wonderful. My friend, you made my day!